WHY SHOULD I UPGRADE MY FESTIVALS? With so many festivals out there, it's sometimes hard to stand out from the crowd. Well, upgrading your festival helps you do that! 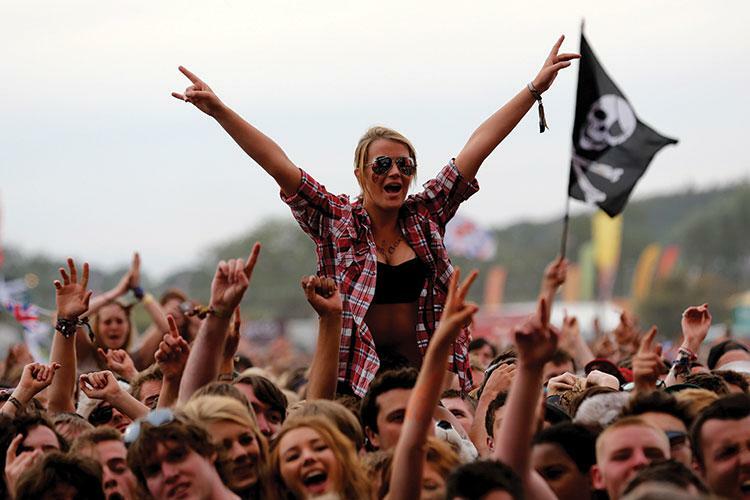 Each month, tens of thousands of people are looking for festivals on our website. When they come, it's important they see yours! When you upgrade, we take marketing your event to the next level on this site. We have multiple different packages to fit any budget and we make sure that yours gets more visibility than those that do not upgrade. We even have mega-upgrades to Gold or Platinum status - for the most popular, largest, or national events, this is a must! See below for all the options and if you have any questions, please do not hesitate to contact us. There are so many great festivals out there. Make your stand out from the crowd! If someone is looking for a festival, they trust a domain like Festivals.com. With built-in search engine rankings, your event will be found above the rest. No matter how people find your event, our site is super easy to use and find info on many types of festivals FAST! For a low fee, you can pick from multiple packages that meet your goals to really elevate your festival and put it in front of thousands of interested customers. If you want your festival to be seen, you need to advertise and make it stand out - that's where we come in! For one small fee that fits any budget, your festival will be seen above all the rest helping you sell more tickets and get better exposure. Great for some added visibility above other festivals. Our least expensive upgrade option. Perfect for medium to large festivals that want a little something extra. For the largest festivals or where people come from longer distances. Bigger festivals should choose this option. Homepage Slider Image - The Best! When you need as much expsoure as possible, this is the VERY BEST it gets. Your event will be featured on every page of this website, plus much more. The Best We Offer. Ready To Upgrade? It's easy. Just go to your account and choose the festival the festival you would like to upgrade.